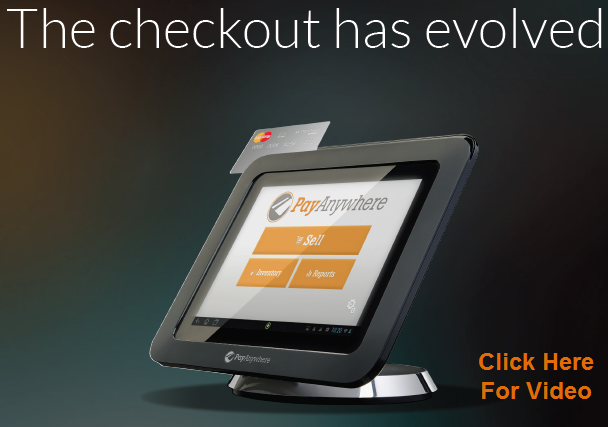 With the new PayAnywhere Free Tablet Placement Program, you’ll get a free tablet, POS software, credit card reader and a sturdy stand for a seamless payment processing experience with faster transactions and improved reporting. 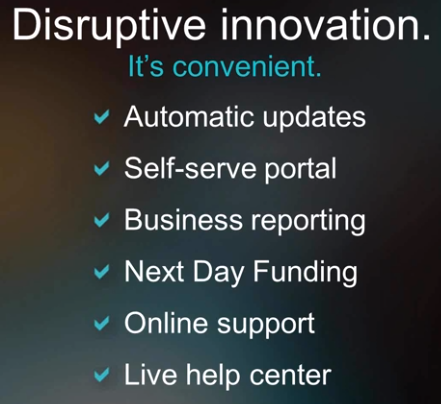 Live customer support with absolutely no startup costs. Don’t miss this opportunity to take your business to the next level! NorCal Business Pros is a Northern California based marketing & consulting firm focused on helping local businesses improve sales and reduce costs through smart services designed to increase your market share. NorCal Business Pros | Payment Processing Technologies, LLC is a registered ISO of Wells Fargo Bank, N.A., Walnut Creek, CA.